Offline — Now available for Kindle! 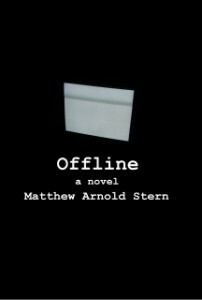 Matthew Arnold Stern ♦ February 22, 2013 ♦ Comments Off on Offline — Now available for Kindle! I cared about the well-drawn characters and was moved by their struggles to cope with corporate managers and edicts sorely lacking in common sense, foresight, or loyalty…This is a story of our times, that will make you laugh in places, and have you turning pages at a brisk pace to find out what happens next…I recommend it as an interesting and thought-provoking read. Click here and start reading Offline today. 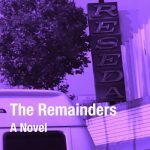 The Remainders is here, and you can read it for free! 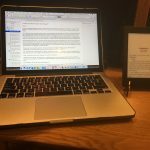 How do you start a story?